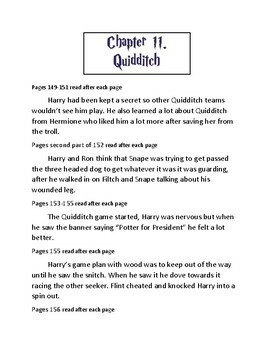 Harry Potter and the Sorcerer's Stone curriculum Chapter 11. 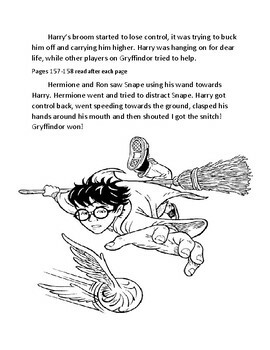 Harry Potter and the Sorcerer's Stone curriculum for special education students with moderate to severe disabilities. 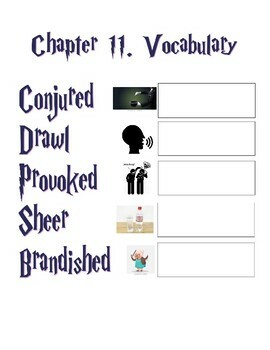 This curriculum includes per chapter 4-5 vocab words, main events to be recited out loud from class, 3 journals with ideas to help answer, a summary review to number and write, a setting page, a drawing the characters from the chapter page, a chapter quiz, and a vocab quiz.